Inside: Social skills activities and resources to help teach children valuable social skills. Social skills activities are wonderful for teaching kids social skills. 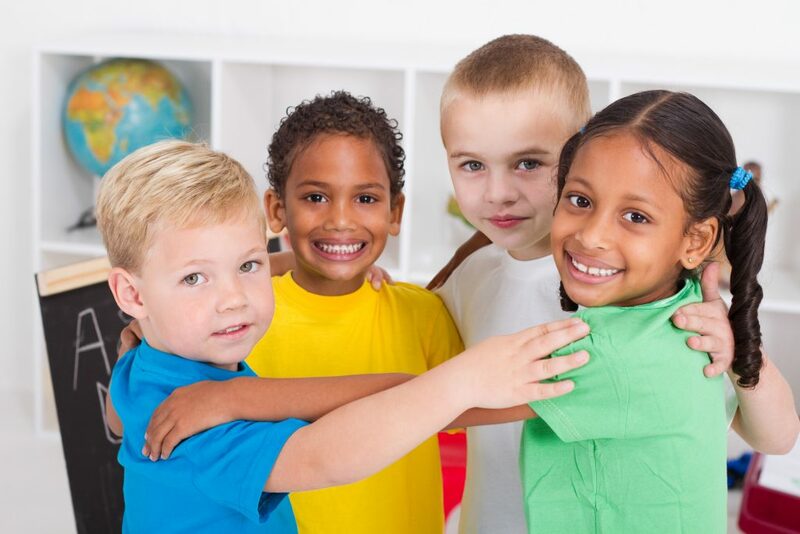 When kids develop social skills, they are better able to get along with others. Social skills are the means by which people can make connections to others, exchange information and ideas, make their needs and desires known, and enter into and maintain relationships with other people (Taylor, Richards, and Brady, 2005). Some kids are good at understanding and displaying effective social skills. They are usually popular, outgoing, and know how to engage with other people effortlessly. Then there are those children who are shy, don’t talk much, and are more reserved. They may get anxious when they interact with others, especially in unfamiliar territory. Additionally, kids on the Autism spectrum also struggle with social skills deficits. A person with strong social skills knows how to behave in social situations and understand both verbal and non-verbal cues when communicating with others. There are numerous benefits to being socially competent. According to Lynch & Simpson, “the development of social skills lays a critical foundation for later academic achievement as well as work-related skills. Not understand the consequences of their actions. Below are several resources that highlight different ways and resources you can use to help children learn how to interact with others in socially acceptable ways. This resource is updated frequently. Sign up for our monthly newsletter, Social Emotional Tool Box, to get social skills activities delivered directly to your inbox. 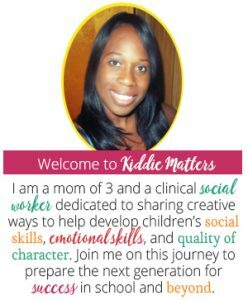 When you sign up you also receive VIP access to our growing library of free social and emotional learning printables and activities. There are so many different activities you can utilize to help children develop their social skills. Social stories are a great way to help children understand what behaviors are expected of them. Below are a variety of free and paid social stories to help teach children social skills.